State of Ohio cutting board It's the perfect chopping board for cutting up your veggies. They make a great cheese board or bread board. Show off your Buckeye pride! 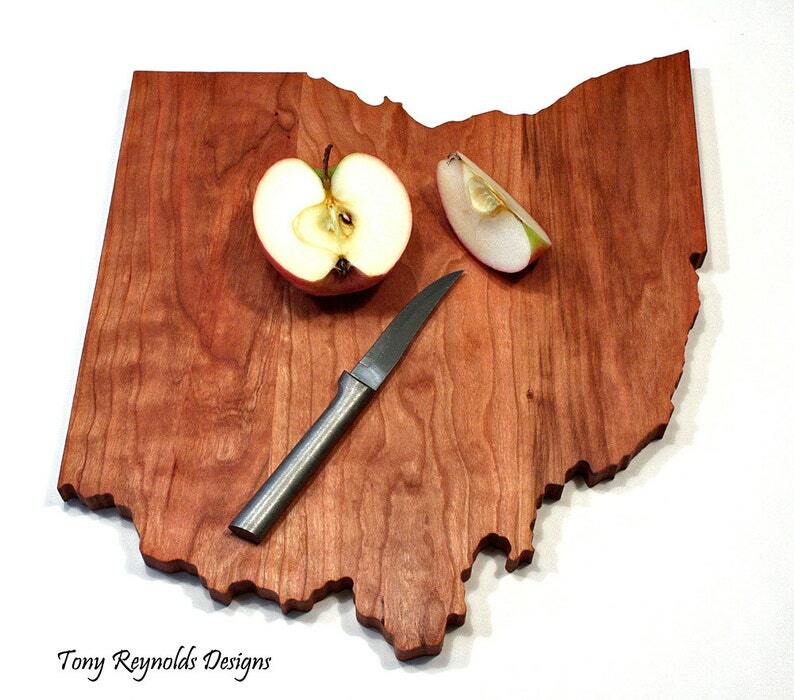 Our Ohio State cutting boards are also perfect to use as serving trays for that "big game" or tailgate party!